HALF-LIFE 2: EPISODE TWO ONLY! 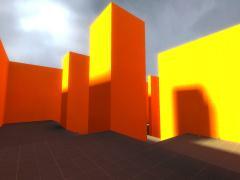 If anyone knows how to generalize it to work in any Half-Life game, please comment! 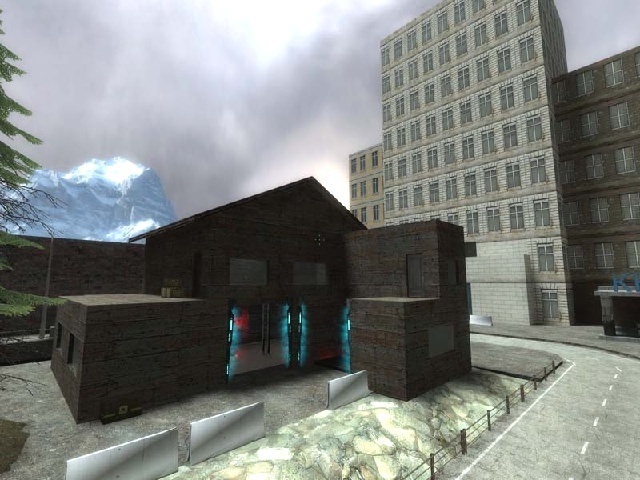 Anyway, this map started out as the Half-Life 2: Episode Two equivalent to Half-Life's Hazard Course. Of course, with no voice talent, it had to be done without any friendlies helping you out, although I'd love to put them in if anyone out there has any voice talent they care to contribute. To make up for this, I added in multiple opportunities to test your combat skills, as well as a final sandbox arena to have fun in once you finish basic training. Lots of fun puzzles, as well as an online video playthrough in case you get stuck. See the README file for instructions on how to install and run. Playthrough video can be seen in three parts below.